In a major boost for airline accident investigations, two aviation leaders, Honeywell (NYSE: HON) and Curtiss-Wright Corp., have partnered to develop an entirely new way for airlines to monitor and analyze flight data. Honeywell and Curtiss-Wright will use real-time connectivity to reinvent the Cockpit Voice Recorder and Flight Data Recorder — commonly referred to as "black boxes" — for the commercial airline, cargo transport and business jet markets. 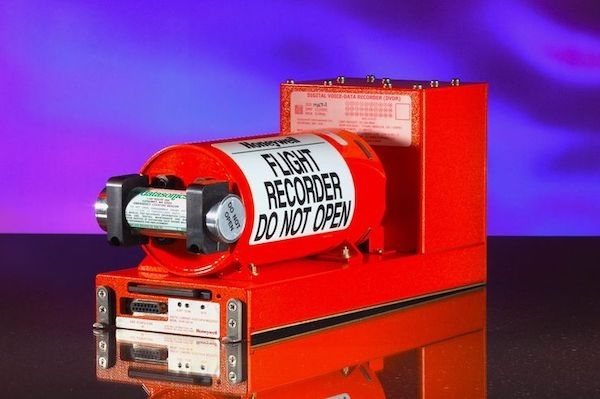 The companies have signed an agreement to develop the next generation of mandate-compliant Cockpit Voice Recorders (CVRs) and Flight Data Recorders (FDRs), essential equipment in helping accident investigators, regulatory agencies, aircraft manufacturers and airlines determine the cause of an accident and making aviation safer. As part of the new agreement, Curtiss-Wright will be the exclusive supplier for Honeywell's next-generation recorders for the air transport and business aviation markets. The new recorder will serve as a "black box in the sky," meaning owners, operators and manufacturers will have the option to always access the critical aircraft data, resulting in the potential for improving maintenance and operational insight through data analytics. In addition, in the event of an emergency, the data on board will be quickly and more easily accessible to investigators. "The importance of reliable Cockpit Voice and Flight Data Recorders cannot be overstated. That's why we are working alongside Curtiss-Wright to design and develop the next generation of recorders that leverages our full hardware and software expertise to meet the 25-hour requirement, to identify the right information and make it available to airline operators when it's most needed," said Ben Driggs, president, Services & Connectivity, at Honeywell Aerospace. 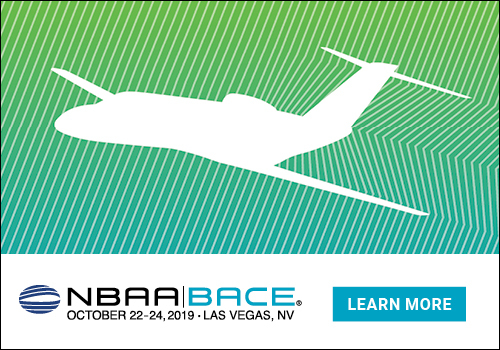 "With the new regulatory requirement, we saw an opportunity to evolve our recorder technology to not only meet the conditions of governing agencies, but also make this product more powerful and better connected, providing aircraft operators with another source of data collection that can be used to improve aircraft maintenance and performance." The companies will jointly develop the hardware for the new black boxes, and Honeywell will modernize the software capabilities for easier access to real-time data during flight. This will provide owners, operators and aircraft manufacturers with new cockpit voice and flight data recording options to help decrease aircraft downtime and, in the event of an emergency, help with the accompanying investigation. 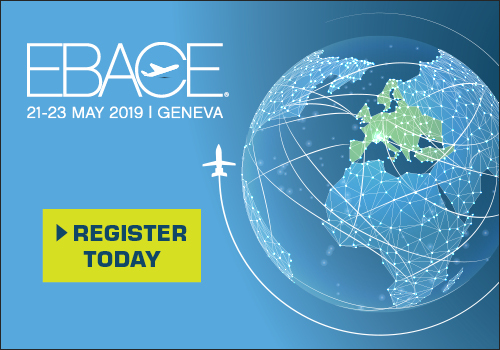 Operators will benefit from real-time information streaming and server storage capabilities, enabled by Honeywell's Connected Aircraft software, which allows for the swift and remote retrieval of data from the aircraft for storage or analysis. 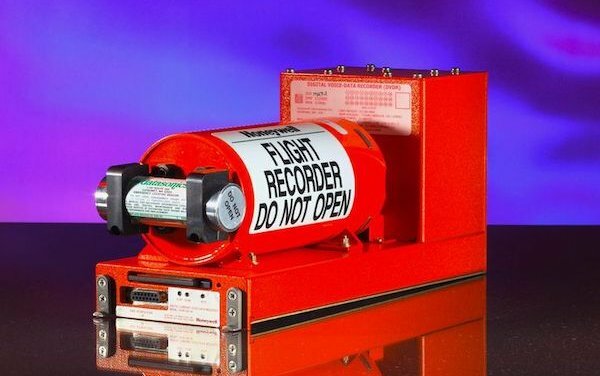 "Honeywell and Curtiss-Wright have long been pioneers and innovators of crash-protected recorders, providing Flight Data Recorders to the industry for over 50 years," said David C. Adams, chairman and chief executive officer of Curtiss-Wright. "Working together, we will take Flight Data Recorder connectivity and performance to new heights, with extended operation and greater survivability. Bringing our combined experience to the marketplace will generate financial, safety and operational benefits for years to come." Along with added connectivity, the next-generation recorders are an easy upgrade. They were designed as form-fit replacements for Honeywell's HFR-5 series Cockpit Voice and Flight Data Recorders, which will help save installation time and costs. Curtiss-Wright recently certified its Fortress recorder, a 25-hour CVR-FDR recorder that is used as the foundation for the new HCR-25.